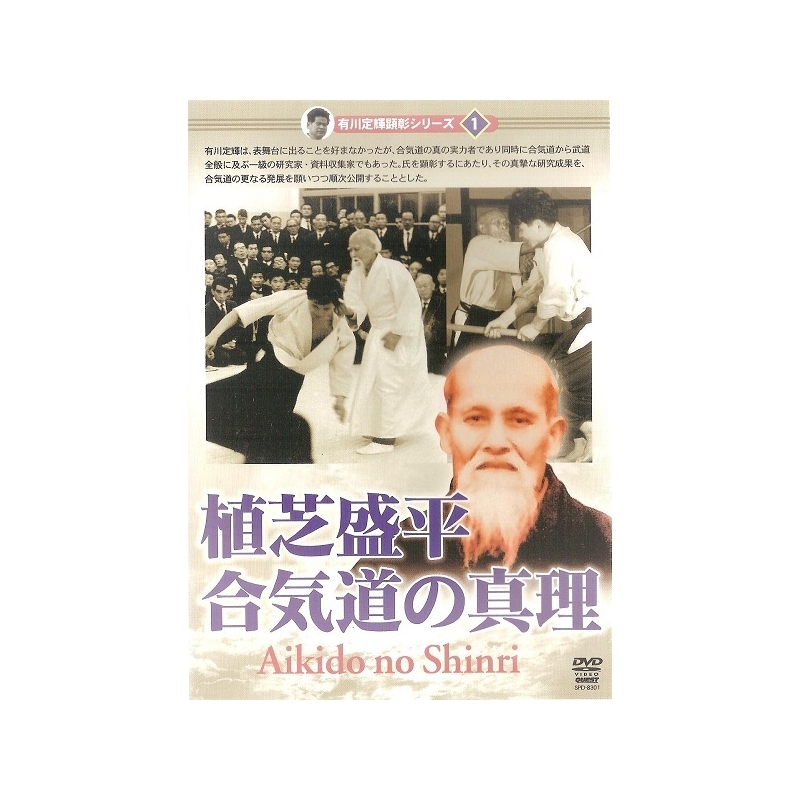 This DVD contains rare footages of Master Ueshiba taken by Sadateru Arikawa, his direct disciple. He was also a researcher and the collection of a number of documents, left a large number of photos and video of Ueshiba invested by his own money. He tried to develop Aikido many years. The first edition of the series "Sadateru Arikawa Shihan" Aikido is a visual publishing rare document. Sadateru ARIKAWA was born in 1930 in Tokyo. Attracted by martial arts from a very young age, he trained Shotokan Karate as a youth and in 1947, he started to practice Aikido at the Aikikai. 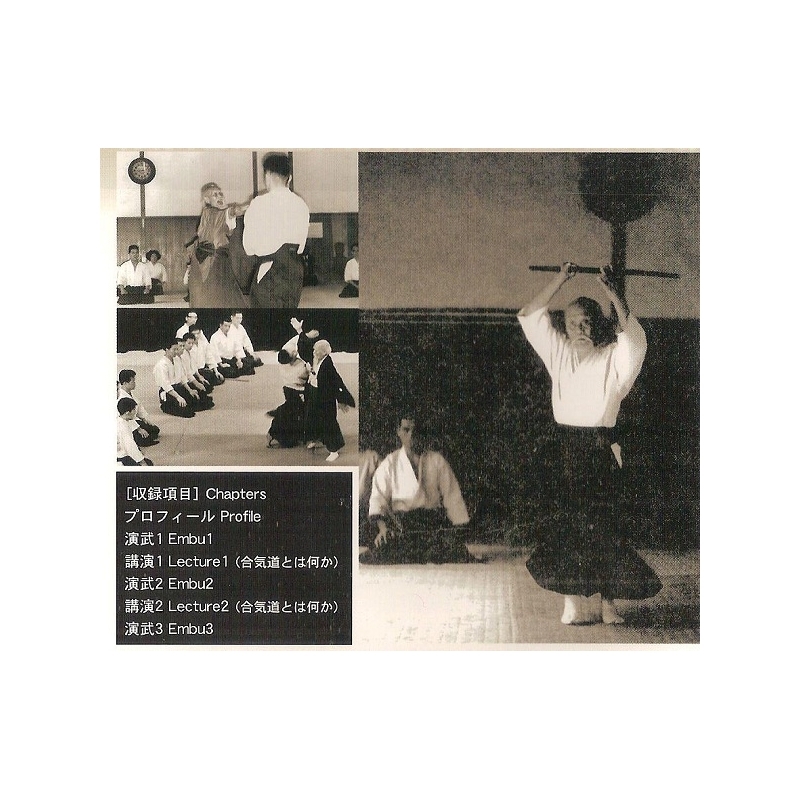 In 1959, he became a teacher (shihan) at the Aikikai Headquarters and obtained his 8th dan in 1970. In addition to his Aikidoka career, he conducted researches and collected several documents on Aikido. 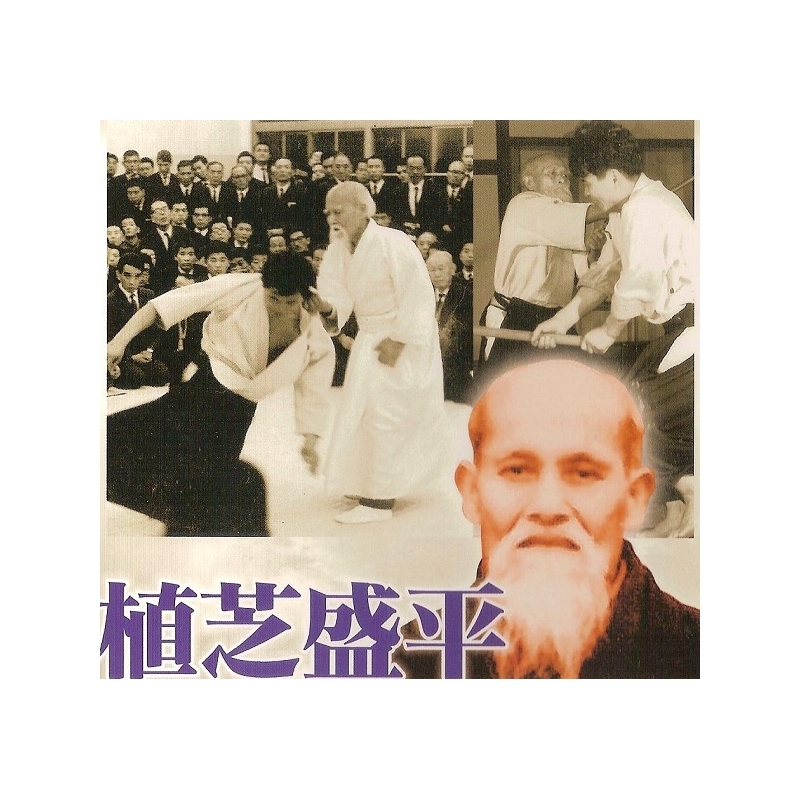 He also left many photos and videos of Morihei Ueshiba that he produced with his own money, demonstrating his efforts to propagate and develop Aikido for years. 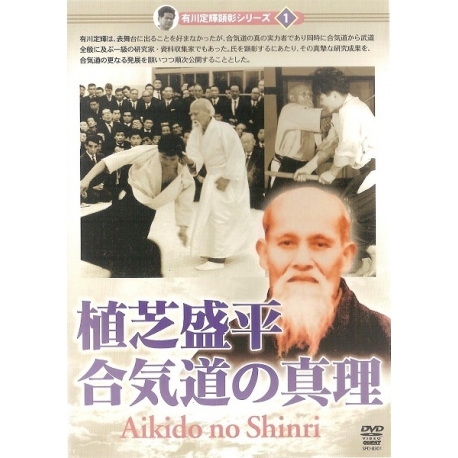 This DVD is the first volume of the series "Aikido no shinri" (the truth about Aikido) by Shihan Sadateru Arikawa. - Lecture 1: What is "Aikido"? - Lecture 2: What is "Aikido"?